Come March, that's a question the folks at Shannon Brewing Co. are likely to ask someone looking to try something new. The new thing in this case being a spring/summer seasonal beer by the name of Blackberry Crystal Wheat (6.2% ABV). Available statewide beginning March 14, Blackberry Crystal Wheat is a kristallweizen brewed with real blackberry puree. 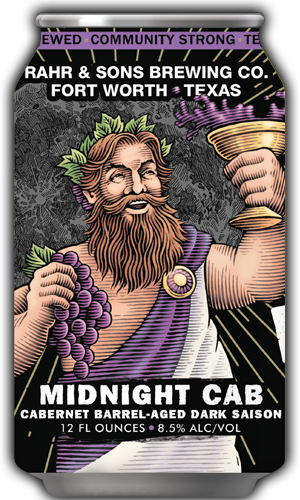 The infusion is said to give the beer a refreshing and subtly dry fruit flavor, not to mention a striking purple color. The official launch of Blackberry Crystal Wheat will coincide with the brewery's annual St. Patrick's Day Celebration, set to occur on Saturday, March 17 (click here to purchase tickets). In addition to food and live music, the event will feature over 20 Shannon beers on tap, including a number of barrel-aged varieties. 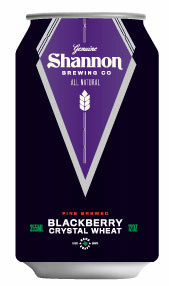 Beyond that, consumers can expect to find Shannon Blackberry Crystal Wheat on tap and in six-packs of 12-ounce cans. hibiscus, ginger root, lemon and orange peel (Armadillo Ale Works). Expecting the unexpected is now the norm with respect to Armadillo Ale Works of Denton, as the company continues to embrace the unusual when it comes to the creativity behind its beers. Whether it be in the ingredients or the approach, products like Honey Please (mesquite beans), Dapper Apple (apple juice, apple pie spice), Royal Champ (purple corn, champagne yeast) and Brunch Money (lactose, maple syrup, cacao nibs, vanilla, coffee) have demonstrated the willingness of founders Yianni Arestis and Bobby Mullins to brew outside the box. 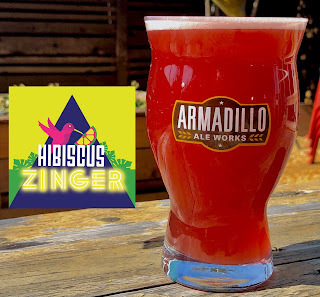 The latest case in point is Armadillo's new spring seasonal, Hibiscus Zinger. The name alone may conjure up images of a certain herbal tea producer, but that just makes for a fitting parallel, considering this particular Zinger is being billed as a botanical ale. 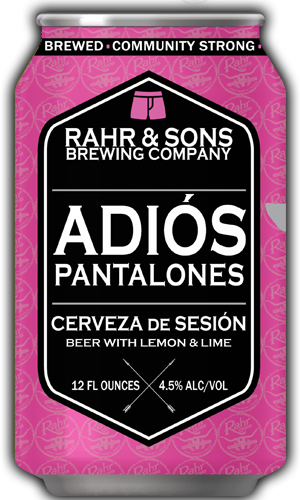 Or as its tagline artfully alliterates, "it's a wheat beer brewed with a bodacious blend of botanicals to create a zippy pink drink that'll add some zing to your spring." Recipe components for Hibiscus Zinger consist of hibiscus, ginger root, lemon and orange peel. It's surely a distinctive set of ingredients, and as Mullins implies, any overuse could easily alter the course of a beer. "It's a bit of a balancing act to blend the traditional aspects of a beer style with unorthodox ingredients or processes and still have a something resembling beer at the end," explains Mullins. "But, we're a brewery and what we make still has to taste like a beer. With that in mind, I try to draw inspiration from traditional styles and/or the BJCP guidelines, then I bend them innovatively to create something that's both familiar and unique." pint nights during February and March (Armadillo Ale Works). At the same time, a good foundation is key no matter what elements are added to a beer, which means what's underlying the innovation has to be good as well. "If you order a steak with a fancy truffle butter sauce, and the steak itself isn't any good, then all the sauce in the world wont fix it," says Arestis. "It's the same way with beer, and it's something we've been mindful of since day one. We are our own biggest critics, so we always want to make sure we have the fundamentals covered before we put our own spin on things." Judging by a pre-release sample of the beer, Armadillo has hit the nail on the head in both regards with Hibiscus Zinger. A notable backbone of bready malt (i.e. the base beer) sets the tone for a brew that's been infused with the ideal amount of ginger, fresh florals and citrus peel (i.e. the botanicals). And, it's that tasteful touch that makes Hibiscus Zinger a delicate and drinkable blend that strikes a near perfect balance between botanicals and beer. As for how best to enjoy it, Hibiscus Zinger is a great refresher on its own at a serving temperature of around 45°. Arestis also likes the idea of adding an orange garnish (gasp!) or even using Hibiscus Zinger as part of a spring-themed beer cocktail. 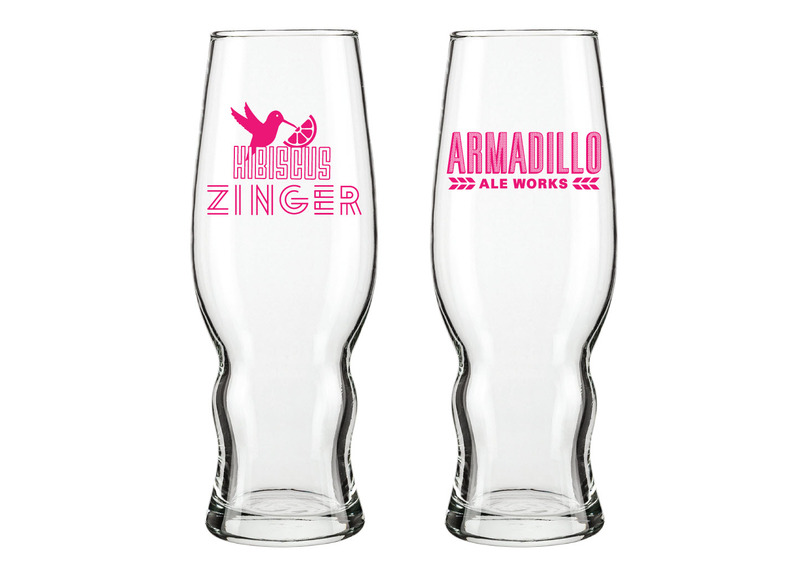 Either way, look for Hibiscus Zinger to debut Friday, February 23, at East Side Denton. 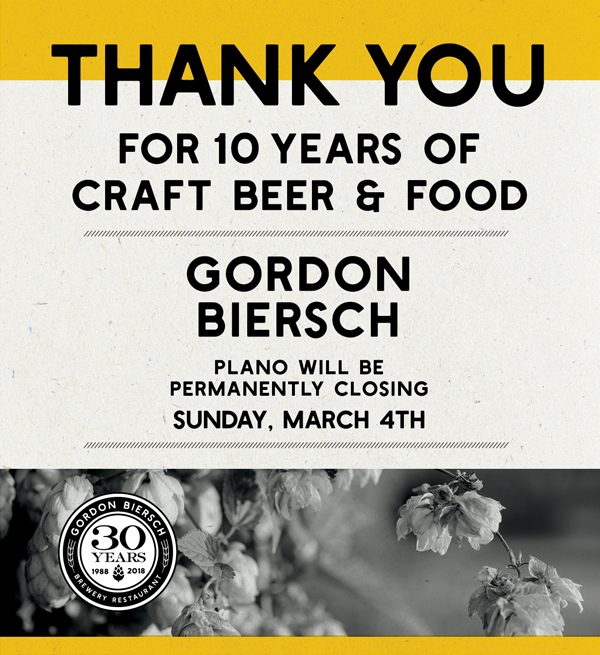 After that, the beer will appear on tap at various pint nights set to occur across North Texas. Release Party at East Side, Denton: 6-10 p.m.
Pint Day at Craft Beer Cellar, Dallas: 2-5 p.m.
Pint Night at Bluffview Growler, Dallas: 5-8 p.m.
Pint Night at Dallas Craft Co., The Colony: 4:45-8:45 p.m.
Special tapping at Craft and Growler, Dallas: 6-7 p.m.
Food and Flight Pairing with Dallas Grilled Cheese Co. at Lakewood Growler, Dallas: 4-6 p.m.
Pint Night at On Tap, Arlington: 5-8 p.m.
Pint Night at Ron's Corner Tavern, Bedford: 6-9 p.m. Image credit: 3rd Identity Films. Representing a mash-up of local beer and local film, Braindead Brewing and Alamo Drafthouse Cinema have come together to introduce a beer inspired by subjects of the movie, Bomb City. Originally released in 2017 by Dallas-based 3rd Identity Films, Bomb City tells the true story of punk artists in Amarillo that got into a brawl leading to the death of the film's main character, a 19-year old punk musician named Brian Deneke. As it turns out, Deneke was an avid homebrewer and even traveled with a dog called Stout. Naturally, that's what led to the collaboration, which has resulted in a beer inspired by Deneke's story and a beer he makes for friends during the course of the film. Sunshine Fist Magnet (11.2% ABV) is an imperial oatmeal stout brewed with molasses and dry-hopped with Amarillo hops. The beer gets its name from Deneke's punk scene nickname and a song that was written about him (of the same name) by the band, Against All Authority. Available first at the Cedars location of Alamo Drafthouse, Sunshine Fist Magnet will be tapped to coincide with a special one-time screening of Bomb City on Tuesday, February 13 at 8:10 p.m. 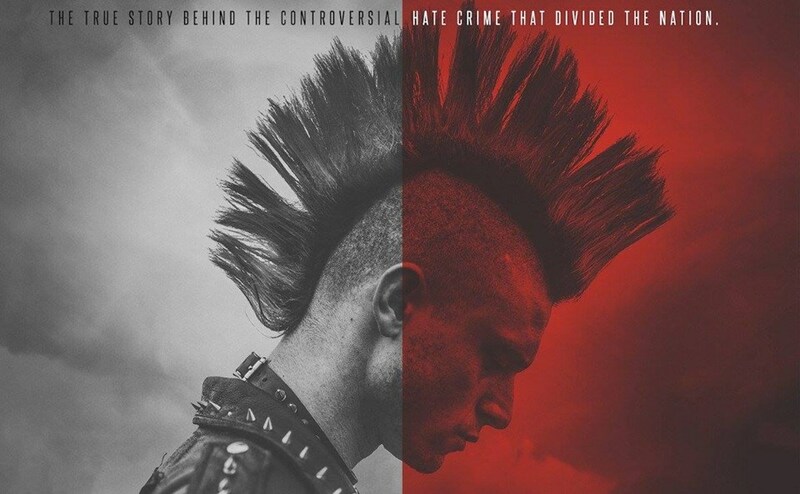 Representatives from Braindead, along with the filmmakers behind Bomb City, will be on hand at the event to discuss both story and beer during a live Q&A session (click here to purchase advance tickets). Following that, look for Sunshine Fist Magnet to be available on tap at Braindead. With brewery news from the east, west, north and south parts of North Texas, this edition of the Conspectus seemingly has all of the cardinal points covered. 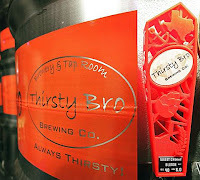 Having completed a series of equipment upgrades, Thirsty Bro Brewing Co. of Royse City has ramped-up production as it prepares to introduce its beer to a wider market. Initial shipments to draft accounts are scheduled to roll out this week, with Bro'd Trip IPA, Mo Bro IPA, Southern Belle Porter and Sweet Cherry Blonde making up the initial allotment. Packaged products are in the plans as well, but a move to canned beers won't occur until later this year. 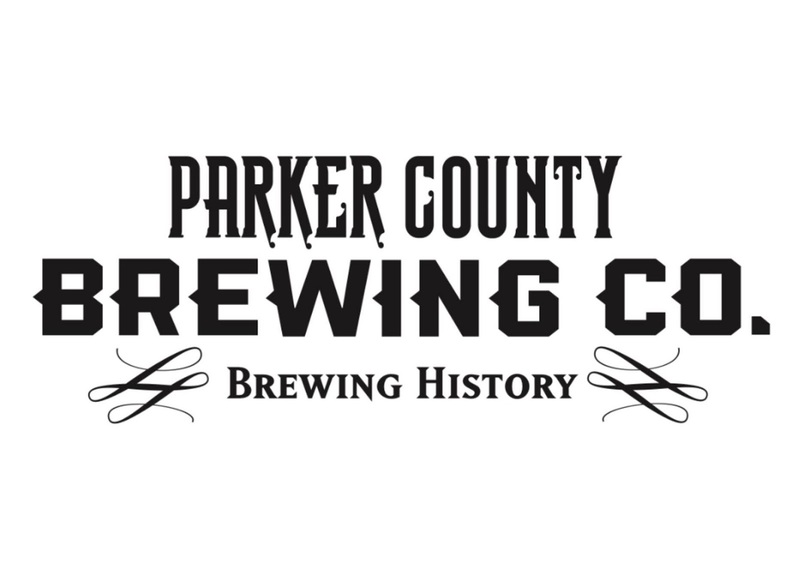 Following a soft opening on Super Sunday, Parker County Brewing Co. is now operating in Willow Park. House beers are a few weeks away, but the brewpub is currently serving guest taps and selections from an Italian-inspired menu. 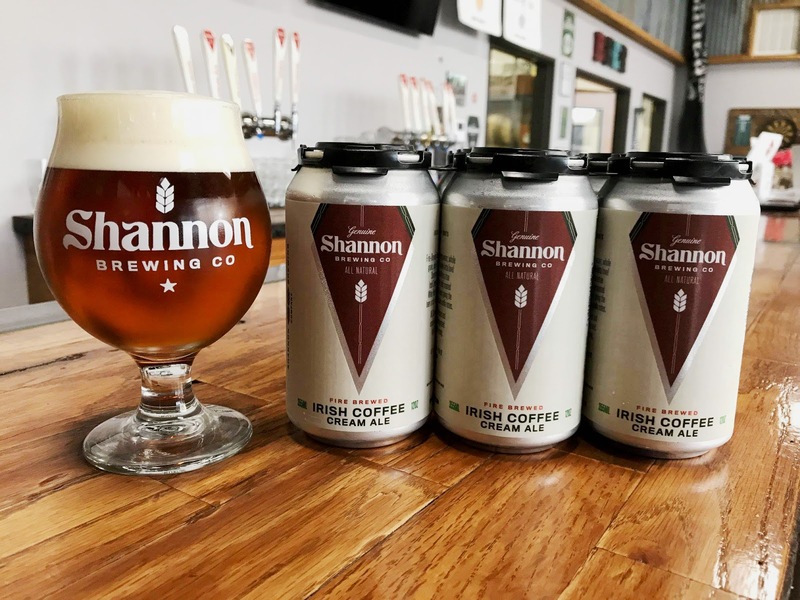 Hours are Monday-Thursday, 3 to 10 p.m., Friday-Saturday, 11 a.m. to midnight, and Sunday,11 a.m. to 10 p.m.
Shannon Brewing Co. of Keller has released cans of its Irish Coffee Cream Ale. A collaborative effort with Dallas-based White Rock Coffee, the beer is the brewery's Irish Cream Ale aged on coffee and vanilla beans. The finished product is said to feature a nutty element, along with baked fruit notes, subtle vanilla and a rich coffee flavor. 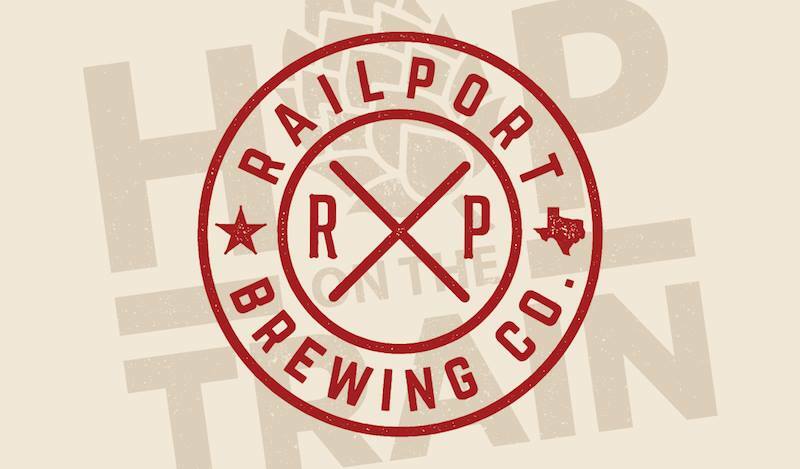 Set to be the first brewing operation to exist in Waxahachie, Railport Brewing Co. has obtained its production permit from the Texas Alcoholic Beverage Commission (TABC). Construction on the brewery is still ongoing, but ownership hopes to open the doors sometime in the late February/early March time frame. Debuting at its taproom taproom on Friday, Billion Dollar Blonde Ale is the latest creation from Four Bullets Brewery of Richardson. 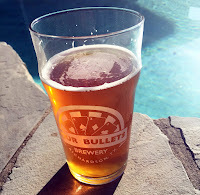 The beer promises to be yet another easy-drinking addition to the company's portfolio, at least based on an image posted showing Billion Dollar Blonde in the pose of a poolside potation. A low ABV factors into things as well, with the beer coming in at just under 5.2%. Image credits (top to bottom): Thirsty Bro Brewing Co., Parker County Brewing Co., Shannon Brewing Co., Railport Brewing Co., Four Bullets Brewery. Labels: Craft Beer Conspectus, Four Bullets Brewery, Parker County Brewing Co., Railport Brewing Co., Shannon Brewing Co., Thirsty Bro Brewing Co. 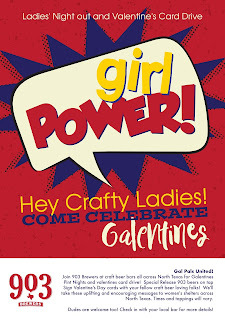 Returning after a successful run last year, 903 Brewers is bringing back Galentine's, an event series focused on the delivery of uplifting messages to women's shelters across North Texas. 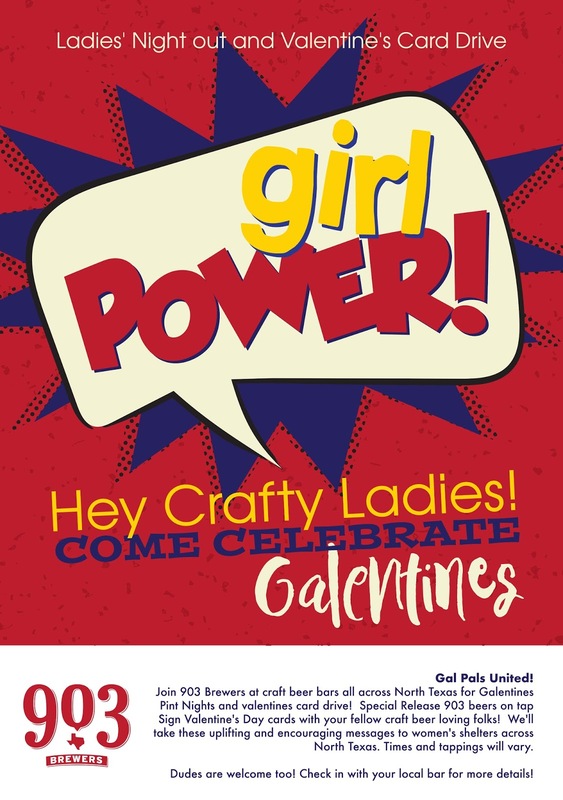 Attendees to one of five planned Galentine's Pint Nights will have the opportunity to deliver positive thoughts by either crafting their own unique Galentine's card, or by simply signing a community card that will be made available (all craft supplies and cards will be provided). Cards will then be delivered to area women's shelters in time for Valentine's Day. As for what beers will be tapped during these events, selections will vary by location. 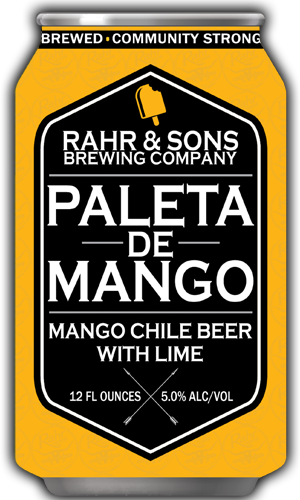 Likely candidates include core brews like Cerveza Por Favor, Republic of Texas and Mandarina Jolie, as well as seasonals like Winter Sasquatch and Birthday Sasquatch. See below for a list of scheduled events, and remember that while Galentine's is billed as a ladies' night out, gentlemen are also welcome to attend. 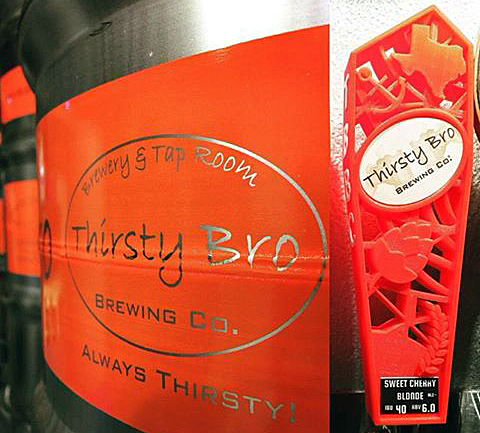 Tuesday, February 6 from 6-9 p.m. - The Thirsty Growler, The Colony. Beneficiary: Denton County Friends of the Family. Friday, February 9 from 5-8 p.m. - The Taproom Bar at Whole Foods Market, Colleyville. Beneficiary: Safe Haven of Tarrant County. 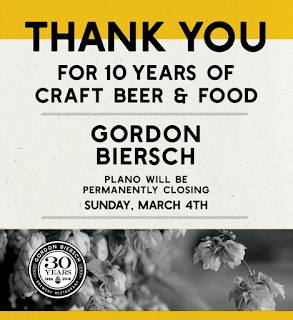 Saturday, February 10 from 12-3 p.m. - The Taproom Bar at Whole Foods Market Cityline, Richardson. Beneficiary: Hope's Door New Beginning Center. Monday, February 12 from 5-8 p.m. - Craft and Growler, Dallas. Beneficiary: Genesis Women's Shelter & Support. Wednesday, February 14 from 5-10 p.m. - Intrinsic Smokehouse & Brewery. Lakewood Brewing Co. of Garland has released Grim Shearer, the tenth individual release in the brewery's Legendary Series, and the third and final installment of its Three Fates miniseries. 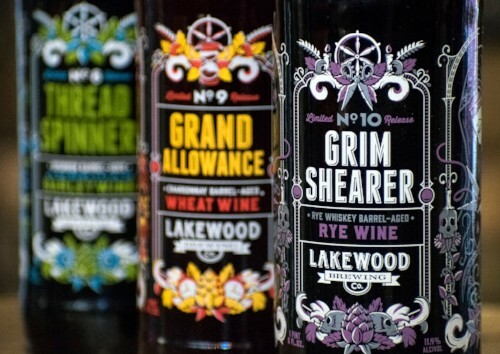 Stylistically described as a rye wine, Grim Shearer (11.4% ABV) was aged over eight months in rye whiskey barrels. What's emerged from that time away is a beer featuring flavors of maple, toffee, sun-dried cherries and subtle rye spice. “We’re excited to complete this story and series of beers, showcasing the amazing qualities that come with varying malt bills to complement different [types of] barrels," says Wim Bens, founder & president of Lakewood. Grim Shearer follows previous entries in the Three Fates miniseries, Thread Spinner (a bourbon barrel-aged barleywine, released fall 2016) and Grand Allowance (a chardonnay barrel-aged wheat wine, released spring 2017). Originally slated to appear six months apart, the culmination of the trilogy comes 16 months after Thread Spinner was first placed on the market. Look for Grim Shearer on tap and in 22-ounce bottles across North Texas. Label designs for the Three Fates series were created by Nathan Walker. See more of his work at All the Pretty Colors.